Acceptance of change and change through acceptance—Fault Lines explores processes emblematic of observant insight and growth gained from conditions of challenge and disruption. 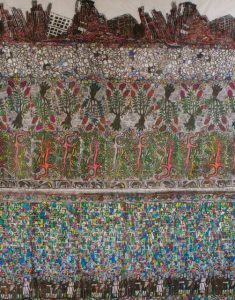 It approaches disturbance with openness and optimism, and challenges the problematic and commonly accepted ideas about disability and aesthetics. 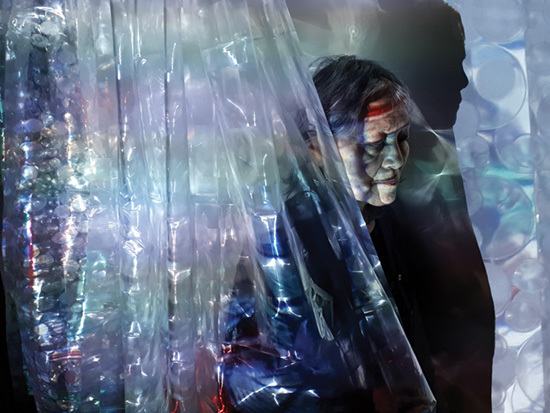 Using altered photographs, video, fabricated materials, and immersive installations, artists Leala Hewak and Laura Shintani mindfully embrace ambiguity through spirited works that speak to lived experiences of neurodiversity and embodied difference. 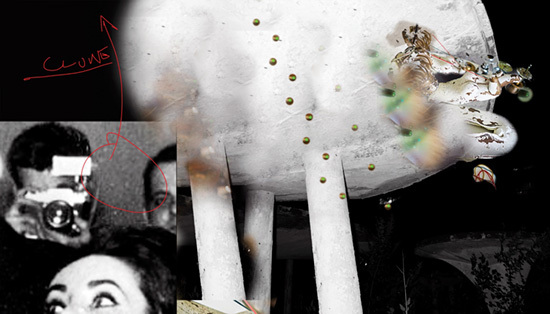 Reclaiming trauma and uncertainty, the artists explore ways of constructively reframing notions of recovery, adjustment, and adaptation. 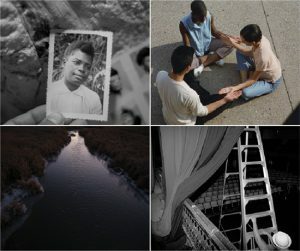 Fault Lines honours how these nuanced investigations of brokenness reconcile in relation to the unique formation of identities, experiences, and ways of being. 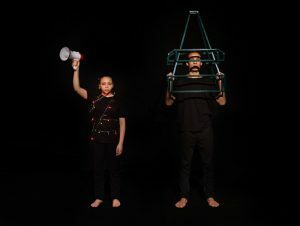 Fault Lines is presented by two of the leaders in disability and mental health in the arts: Tangled Art + Disabilityand Workman Arts. 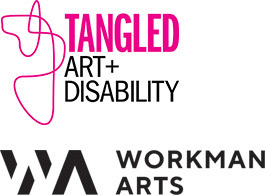 Tangled Art + Disability operates Canada’s first disability art gallery, and Workman Arts is a multidisciplinary arts organization that promotes a greater understanding of mental health and addiction issues through creation and presentation.